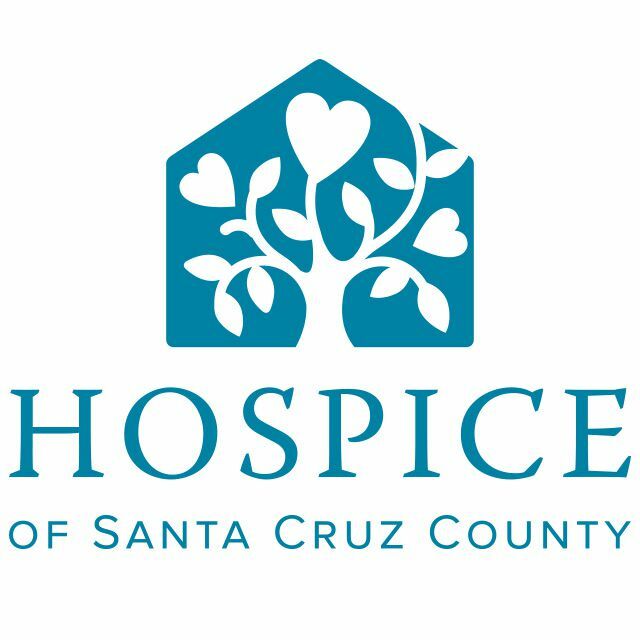 The Hospice of Santa Cruz County honors the choices of individuals and families by providing exemplary end-of-life care and grief support to their community. Their Grief Support Program for children and teens is open to the entire community. A family does not have to receive other hospice services to participate, and due to the generous support of donors, the program is provided free of charge. Camp Erin Santa Cruz is their weekend-long camp for children and teens in Santa Cruz County, the greater Monterey Bay, Silicon Valley, and other areas. The camp helps children and teens aged 6-17 who have experienced the death of someone special process their feelings of grief and loss in a healthy manner. Held at Mount Hermon Ponderosa Camp, the rustic camp is nestled amongst the towering redwood trees and is the ideal setting for a fun, supportive camp experience. The camp combines traditional, fun camp activities (like archery, swimming, and arts & crafts) with grief education and emotional support. Activities are facilitated by grief support professionals and trained volunteers. Camp Erin serves kids through engaging activities and interactions that strengthen peer-to-peer connections. 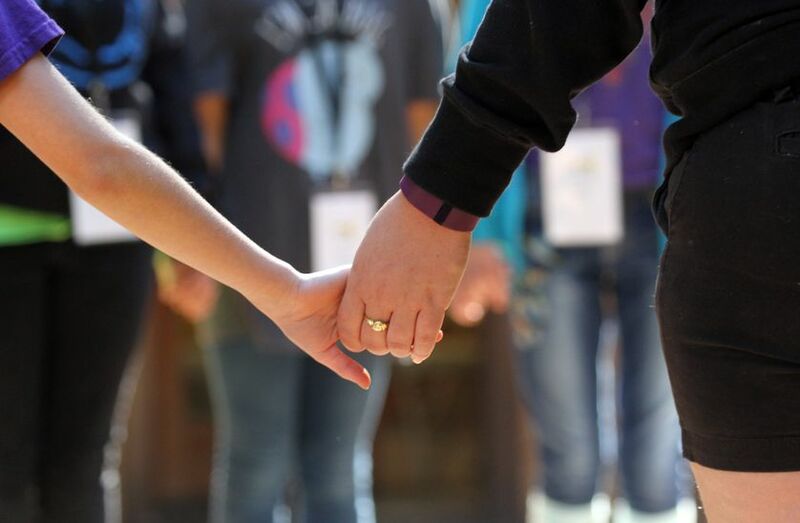 Campers learn that they are not alone; they are in the company of peers who understand. Every year, Camp Erin cultivates a relaxed, safe, and supportive setting — one that allows kids to express their emotions, share their grief, and learn positive coping skills.